At SnapStar Photos, LLC, we provide our customers high quality services personalized for their unique needs. We are available to take your order 24 hours a day, 7 days a week through our contact us form. Our staff members are professional, courteous and efficient. We offer the following packages which are great for most events but feel free to build your own. However, we do require full service time to be secured for weddings due to the formality and difficulty of entering/exiting while guests are present. If you have a special circumstance feel free to reach out to discuss. 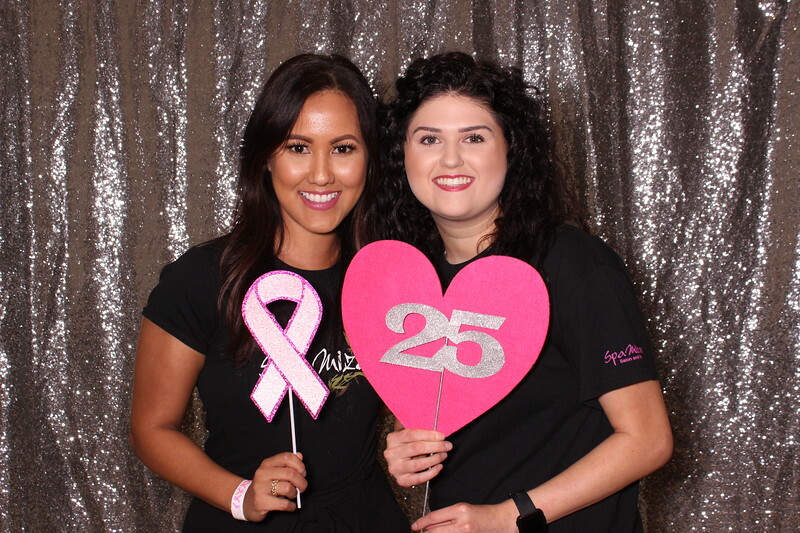 Photo Booths are great for all occasions whether for your wedding, birthday, quinceanera, bar mitzvah, bat mitzvah, prom, graduation, anniversary, class reunion, family reunion, grand opening, customer appreciation, employee appreciation or Christmas Party Entertainment. We offer Photo Booth Service with on-site printing. You may choose to have 2x6 photo strips or 4x6 prints. Our 2x6 prints come standard with 3 images taken in a sequence. Don't worry we can customize your photo strip if you prefer to have 2 or 4 images. If you prefer a horizontal outlay we would love to customize your design to make it truly out of this world. We also offer 4x6 prints with 1-4 images. Single Image 4x6 Prints make a great keepsake for your gala or fundraising event, whereas, the multiple images on a 4x6 allows you to have the "photo booth experience" with larger images for a true "WOW" factor. Our GIF and Boomerang Booths are great ways to get your guests engaged and entertained with a NEW trend setting experience. GIF Booths are a sequence of 3-4 photos that are taken in a photo session and looped. Boomerang Booths take a short video clip that has a ping-pong effect. *The example below is a video taken in our Boomerang Booth. These booths can email the files directly to your guests after their session. Guests will want to share their fun experience on their social pages with the world to see! This is a great way to build your brand or have a wedding to remember. Want more options? Please complete the contact us form and one of our friendly customer service staff members will help find the best solution for you.